Abigoliah Schamaun and James Loveridge take over the Camden Comedy Club with another cracking line up of comedy. 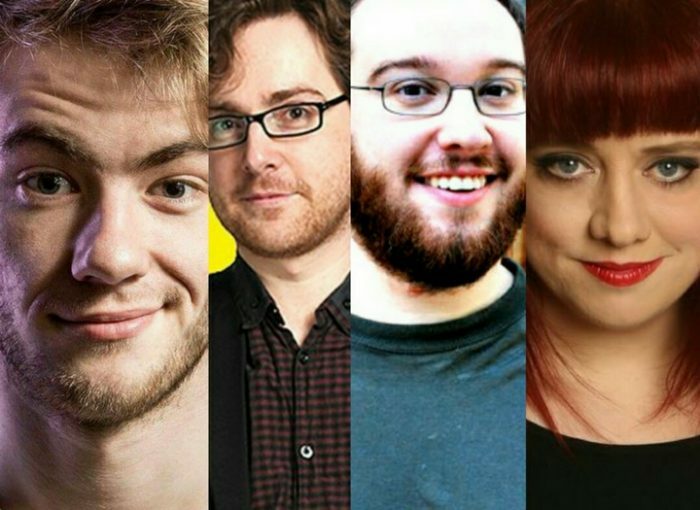 Couple of Pricks is a new material night featuring some of the funniest comics on the UK circuit. Doors 7:30pm, show starts 8pm. Pay what you want!